Our new 22 metre scissors have arrived and are ready for hire. 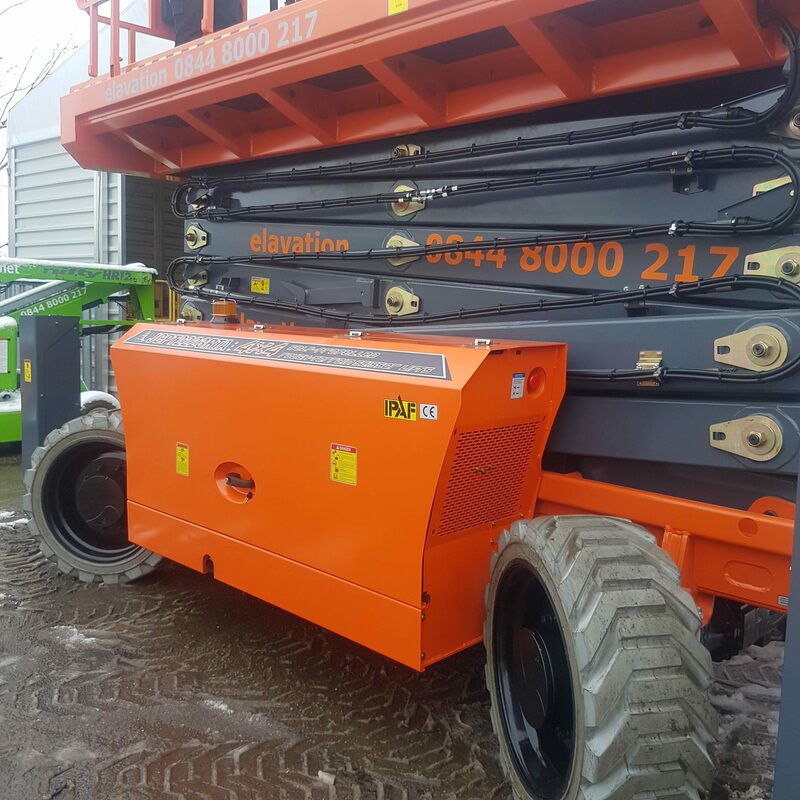 The Dingli 2223 RT is the latest innovative machine to be added to our fleet. To find out more or to get a quote give the Hire Desk a call on 01908 317602.